An unofficial Minecraft-like game for Minetest. Forked from MineClone by daredevils. Developed by Wuzzy and contributors. Not developed or endorsed by Mojang AB. The following items are interesting for Creative Mode and for adventure map builders. They can not be obtained in-game or in the creative inventory. This game requires Minetest 0.4.16 (or later) to run, so you need to install Minetest first. Only stable versions of Minetest are officially supported. There is no support whatsoever for running MineClone 2 in development versions of Minetest. To install MineClone 2, move this directory into the “games” directory of your Minetest data directory. Consult the help of Minetest to learn more. 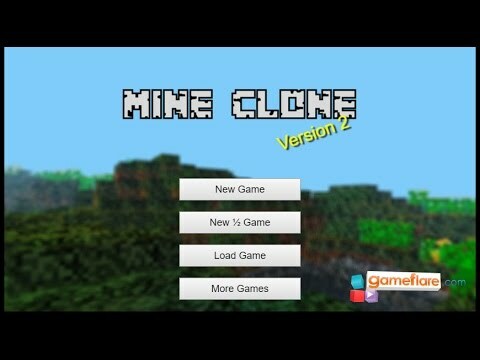 The main goal of MineClone 2 is to be a clone of Minecraft and to be released as free software. 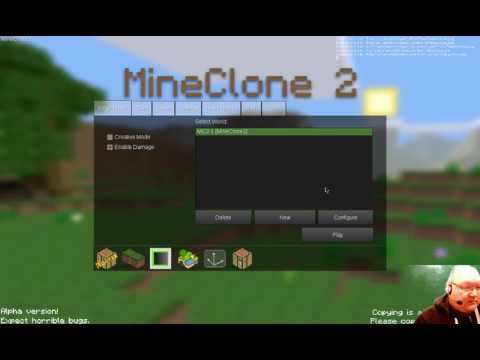 MineClone 2 was added by OAKSIF0 in Jan 2019 and the latest update was made in Apr 2019. The list of alternatives was updated Jan 2019 There is a history of all activites on MineClone 2 in our Activity Log. It's possible to update the information on MineClone 2 or report it as discontinued, duplicated or spam. 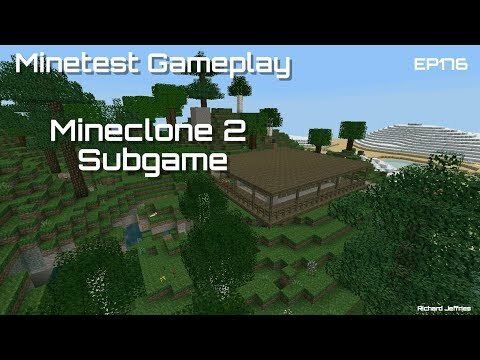 Maybe you want to be the first to submit a comment about MineClone 2? Just click the button up to your right!